1. 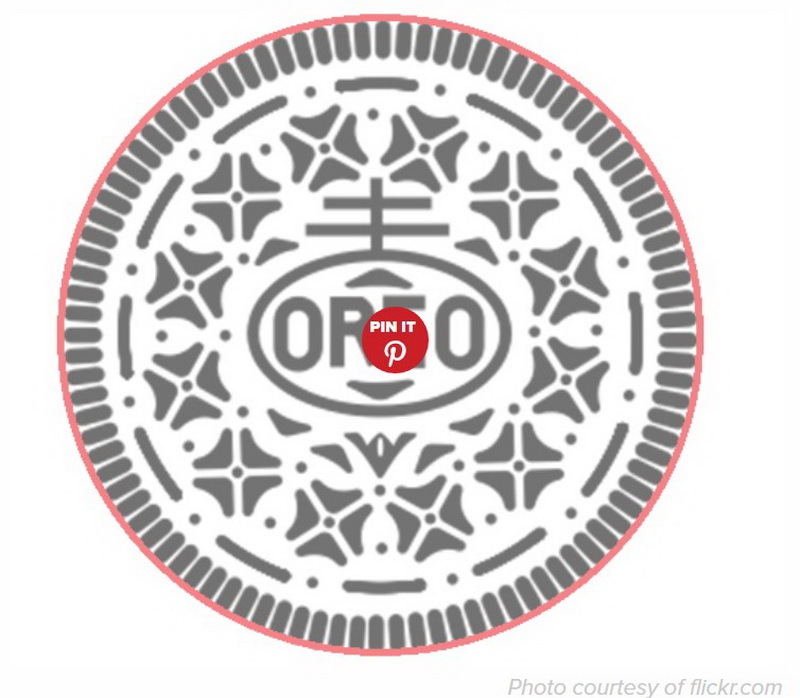 What is Nabisco Logo? 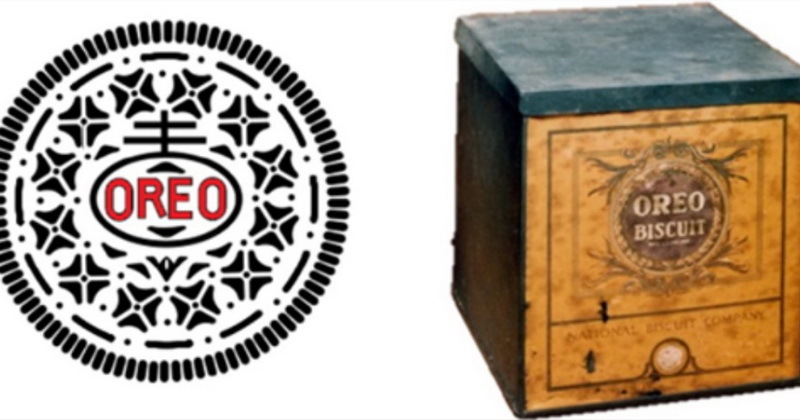 Nabisco Logo, basically a two bar cross topping a circle design. Nabisco Logo actually symbolizes quality. 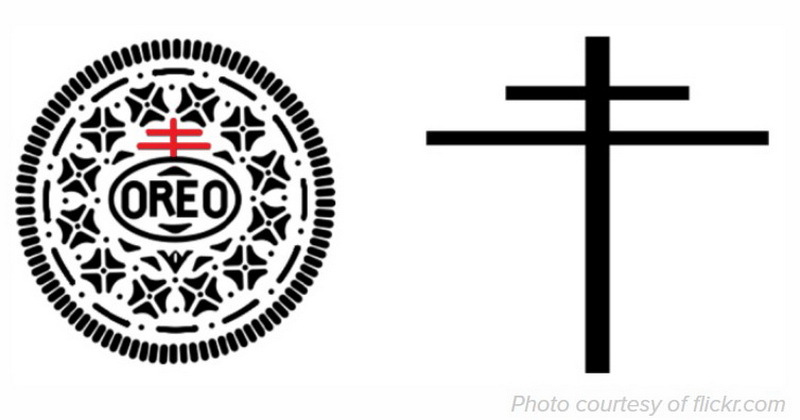 While subject experts say that Nabisco Logo has been derived out of the Cross of Loraine that was in vogue during the 11th century A.D. The Knights Templar used to carry these cross of Loraine. These knights were the ones who went on to recapture Israel’s capital Jerusalem from the Turks. Till then, the Turks lead a peaceful life in Jerusalem. On arriving to the Jerusalem city, the knights killed the Turks which remains a black night in the history till date – as dark as Oreo biscuits are. 2. What does the Cross Pattee mean? 4. Why the name Oreo? 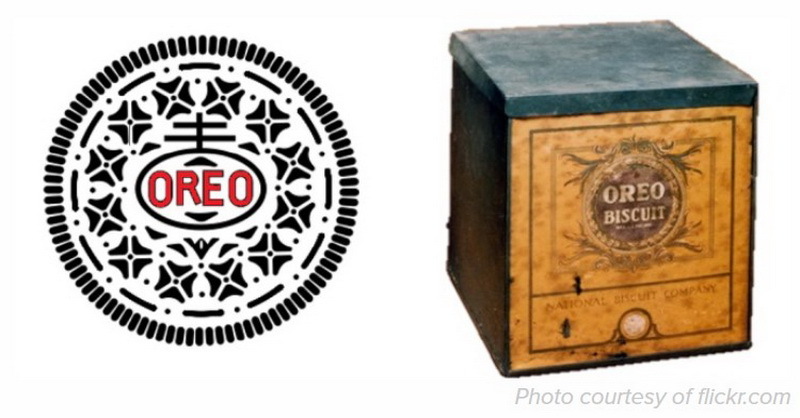 As would be in the case of finding out reasons for many things, the reason for the name Oreo still remains a mystery. While some feel that since Oreo is a cream biscuit, the two alphabets in the middle of the word ‘Cream’, which is ‘re’ has been taken out to get prefixed and suffixed by the alphabet ‘O’ making it ‘Oreo’. Oreo came in a gold packing initially and so some feel that the name originated from the French word ‘dore’ which means gold.